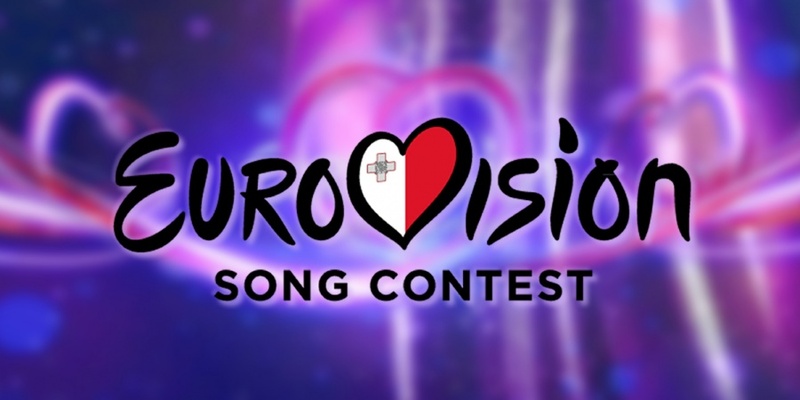 Malta will again hold "Malta Eurovision Song Contest" (MESC) to select it's representative at Eurovision. The 30 songs selected in the first phase have just been announced by the Maltese broadcaster PBS. The 30 songs have been chosen out of 129 submitted songs. The preliminary 30 songs will be shortened down to 16 finalists which will compete in Malta next January to win the ticket to Eurovision 2018. Abire Sekkaki – "Casablanca Love"
Avenue Sky – "We Can Run"
Brooke Borg – "Heart of Gold"
Danica Muscat – "One Step At A Time"
Deborah C – "Turn It Up"
Deborah C & Joseph Tabone – "Human"
Dominic Cini – "Picture I Draw"
Eleanor Cassar – "Back To Life"
Ishmael Grech – "Good Times"
Kelsey Bellante – "Super Woman"
Kevin Paul Calleja – "Great Adventure"
Kurt Anthony Cassar – "You Will Find Me"
Lawrence Gray – "Love Grenade"
Matthew Caruana – "Call 2morrow"
Mikhail Attard & Cherylis Camileri – "Breaking Point"
Nicole Azzopardi – "Mixed Feelings"
Raquel Galdes – "In My Mind"
Rhiannon Micallef – "Beyond Blue Horizons"
Richard Joe Micallef – "Song For Dad"
Tiziana Calleja – "First Time"